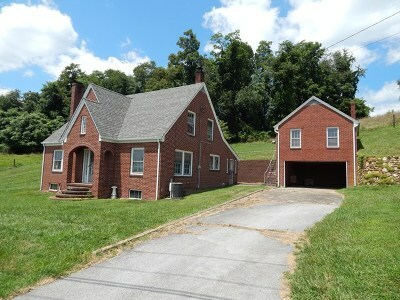 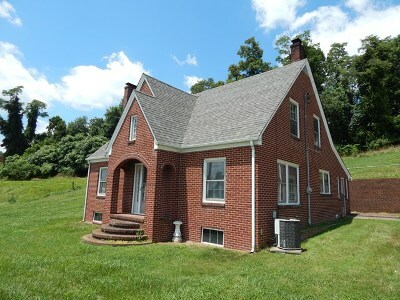 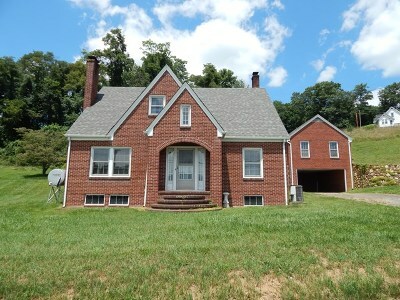 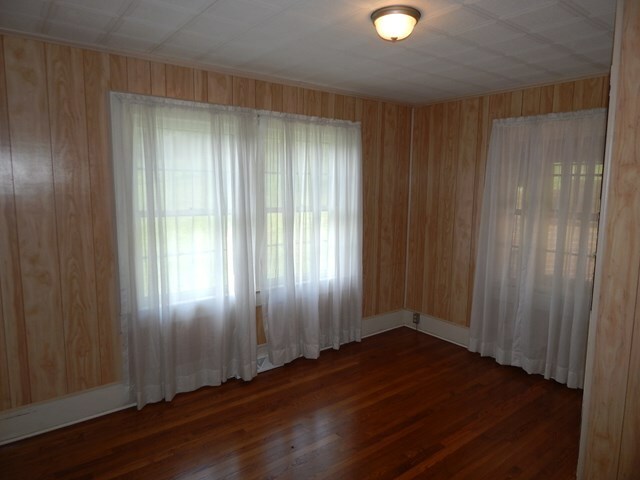 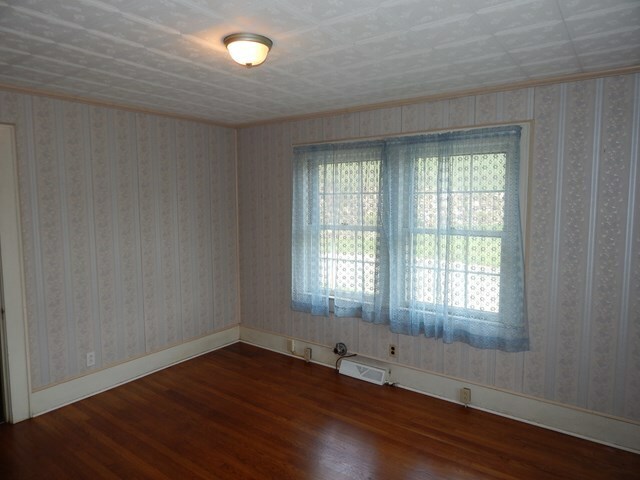 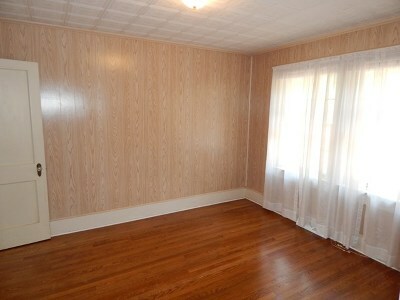 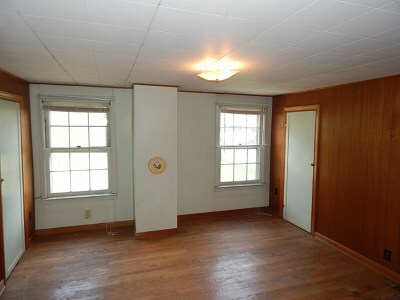 Great Location in the City of Galax! 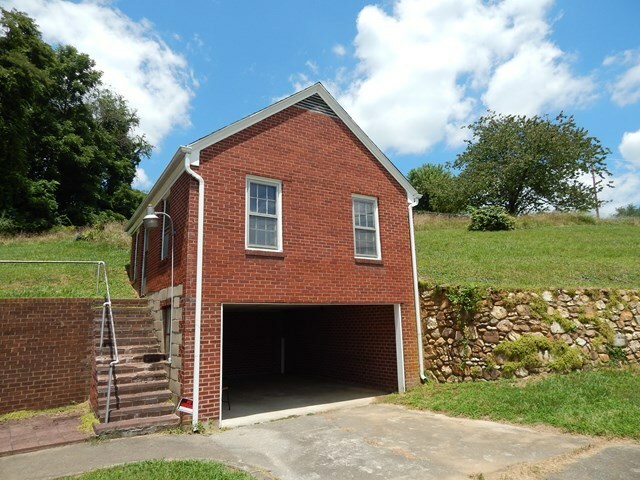 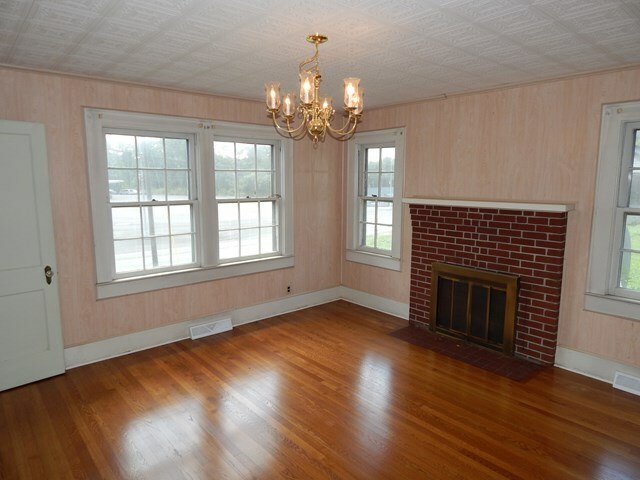 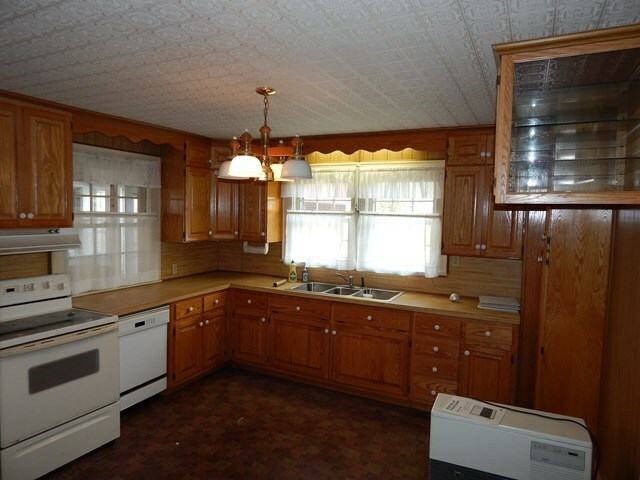 This brick home features two bedrooms, bath, dining, and living on the main floor and and two bedrooms on the upper floor. There is a detached garage with additional space above.